Fantastic photo. 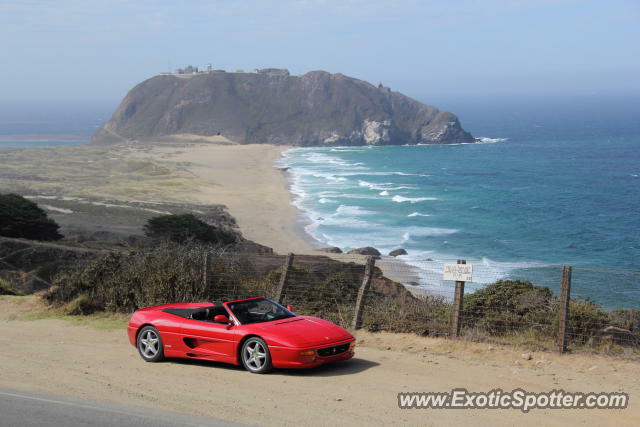 Gorgeous Ferrari and gorgeous scenery. Perfect. You have hands-down some of the best shots on the entire site. L/F for sure, this car is a beauty! This is one of the best pictures I've seen on here. GREAT job. One of the best car pictures I've ever seen. The background is absolutely incredible! What an incredible photo. If Exotic Spotter had a title page, this would have to be the photo used. It's perfect. Look up Tmash photos on Facebook and he has ones that look like this and even better!! !